Congratulations! You have taken the first step toward a creative learning opportunity like no other in vocational education. Picture yourself in the operator’s position at a massive computerized recording console commanding 24, 32, 48 or even 56 tracks. 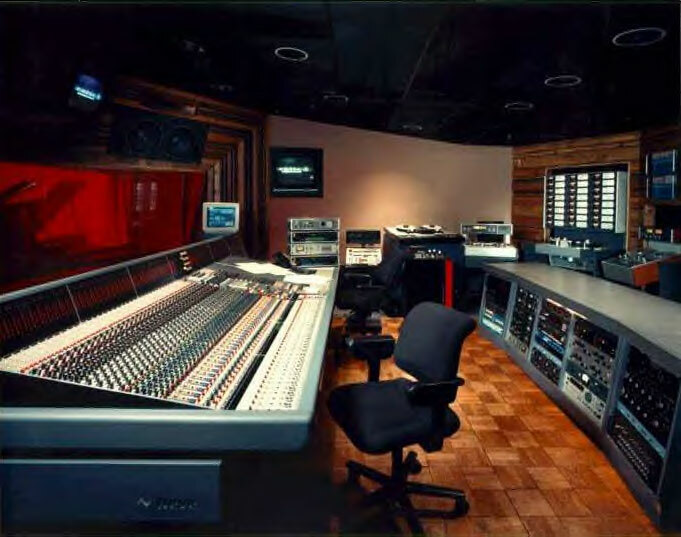 You’re in one of Omega’s high-tech Control Room/Studio Learning Centers and you are part of The Omega Studios’ School. 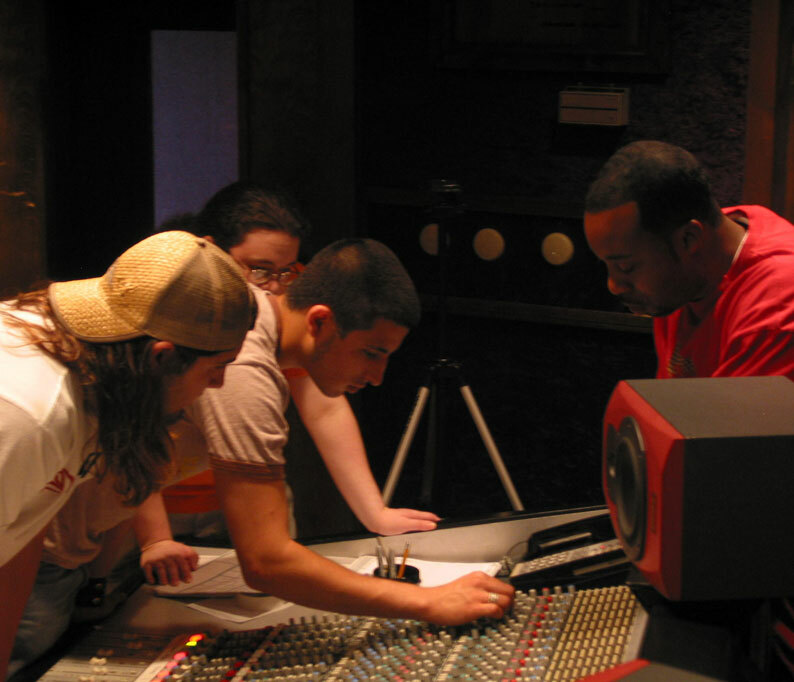 In order to achieve success, an audio engineer must develop an understanding of fundamental scientific concepts, master the operation of a wide variety of complex technical equipment, and learn to apply these skills creatively through practical experience. At the Omega Studios’ School, our philosophy is to prepare you for the real world by addressing all of these areas; providing training in the shortest possible time with educational programs which are intense, comprehensive and cost-effective. Our training programs use an energetic combination of lecture, demonstration and hands-on activities, so you are thoroughly grounded in important theoretical concepts as well as the practical operation of the equipment. Classes are designed to provide maximum interaction between you and industry professionals in an actual working environment, where you benefit both from your own experience and the experience of your instructors, who continue to work in the field. Many principles and skills can only be properly mastered on the job, and no matter how much time you spend in formal education, you will often begin employment as an assistant, apprentice or unpaid intern. As a graduate from the Omega programs you will find that their qualifications for entry-level employment compare favorably with graduates from more lengthy (and expensive) vocational and university programs. The Omega Studios’ School prepares you to sharpen your skills in the real world without duplicating the apprenticeship phase of employment.